In our annual, in-depth look at recreation and sports surfaces, we delve beneath the surface to explore trends and tips on sports and recreation surfacing. From turf fields to courts and playgrounds, we've got the latest news and trends in surfacing covered. Choosing synthetic or natural turf for outdoor sports fields is an important consideration, but it's also crucial to understand the ins and outs of maintaining and caring for both kinds of turf. Whether it's fitness flooring that can reduce the noise and impact of dropped weights or a court surface that can serve as a home for many sports, there's a great deal of variety in indoor sports, recreation and fitness surfaces to meet any need. Playground safety surfaces are available to meet a plethora of needs and budgets. Understanding how to evaluate these surfaces and maintain them to ensure they are in good condition is key to a consistently safe play environment. 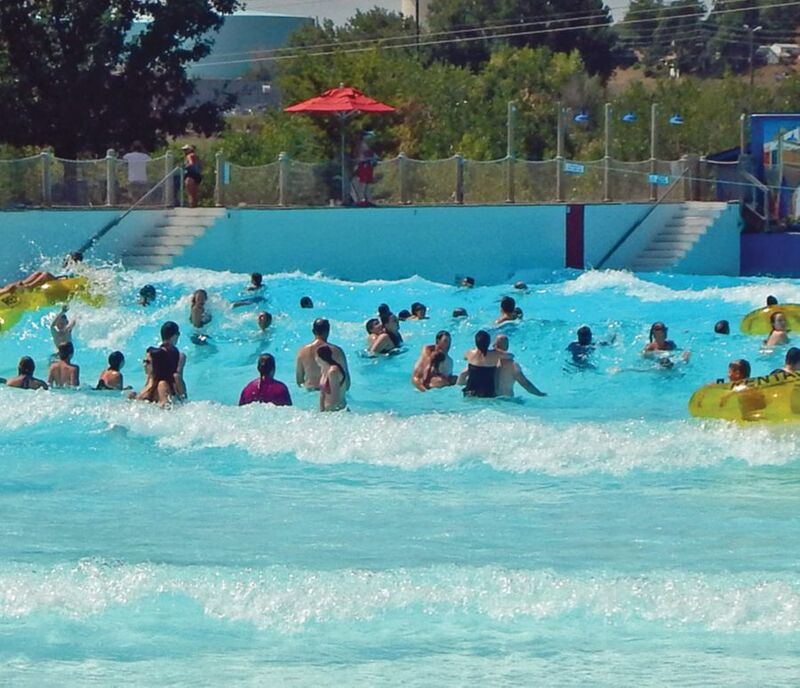 Municipal waterparks might not have all the bells and whistles of their privately run counterparts, but they provide a super outlet for community recreation, while offering a destination for those beyond the city limits. When it comes to action, communities are getting in on it. How? 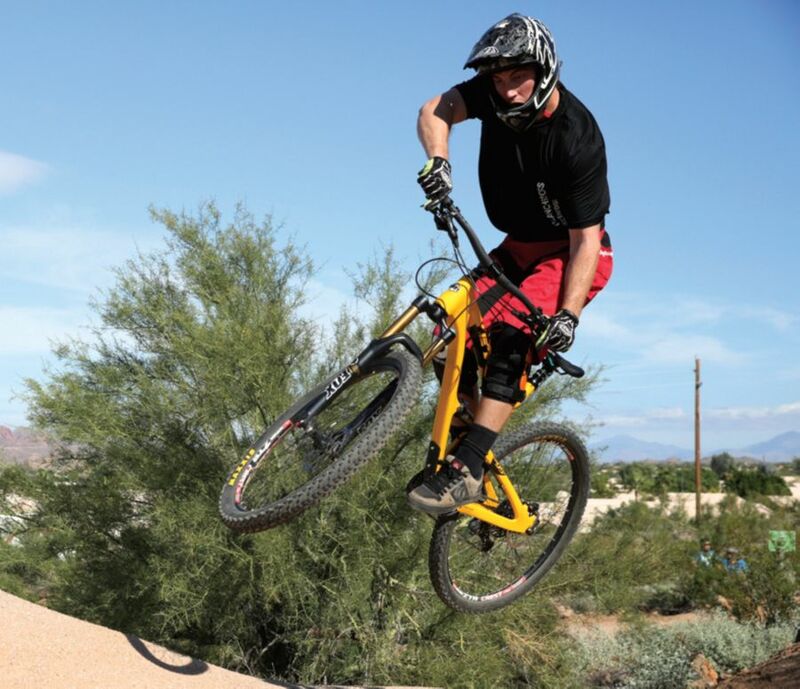 By providing outlets for action sports, from skateparks to bike parks and more. 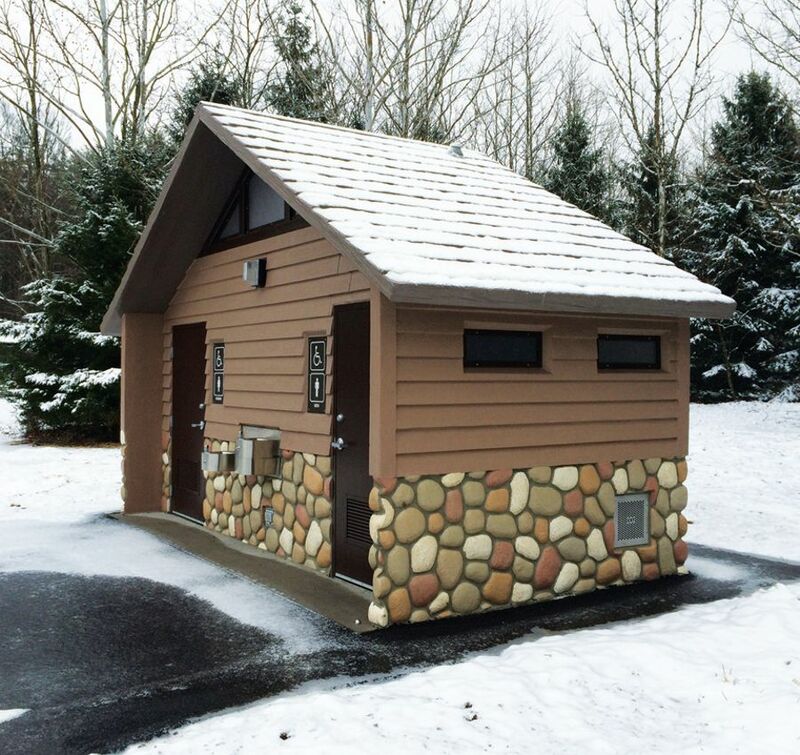 When you want to add restroom structures to your park or site, it's important to understand the ins and outs of what's available, as well as what will best fit into the context of your site. The City of Phoenix's newly renovated Tennis Center was recently recognized for excellence by the U.S. Tennis Association. Learn about this and 12 other winners that were recognized for excellence in construction and renovation. Incorporating green elements into locker room design provides a new approach to security, and satisfies both owners and visitors alike. For Oakland University, the improvement of the Upper Fields has made a huge difference in opportunities to play sports and engage in recreational activities. Brickhouse Cardio Club in Princeton, W.Va. When this fitness club wanted to boost engagement in group fitness, it turned to an innovative HIIT program to get members hyped.